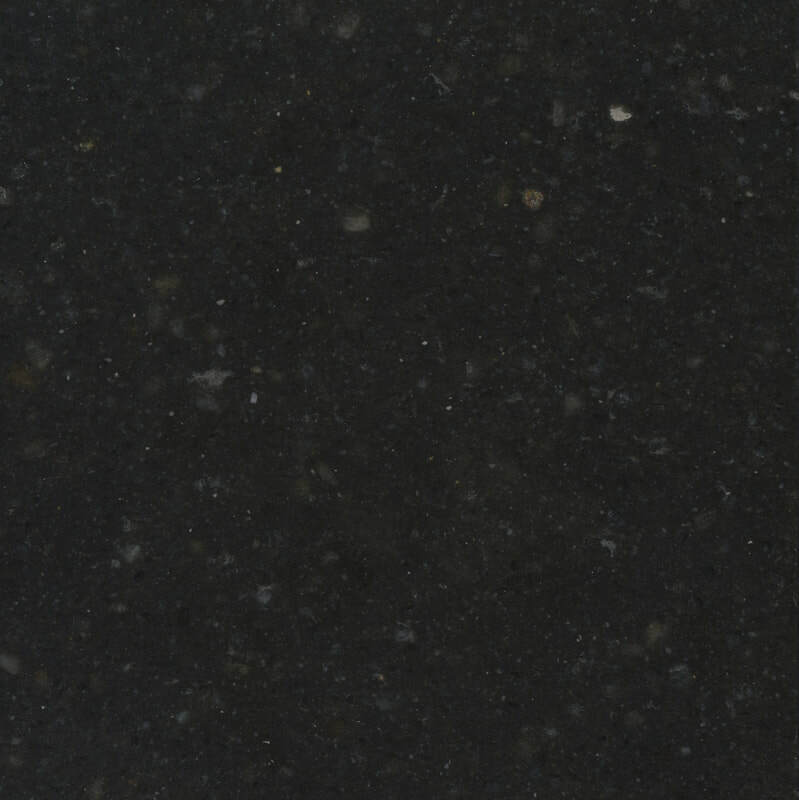 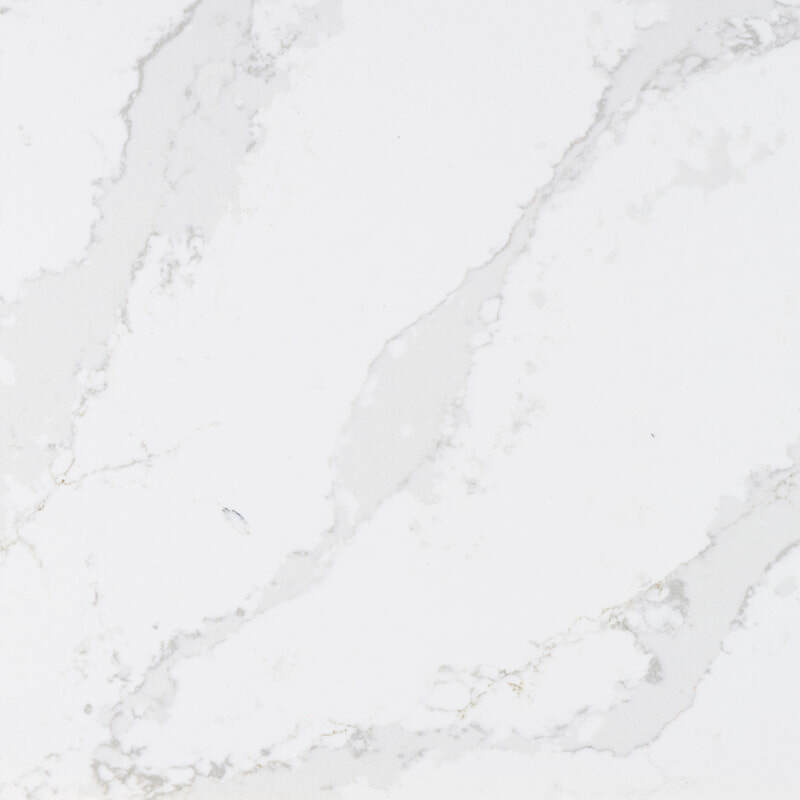 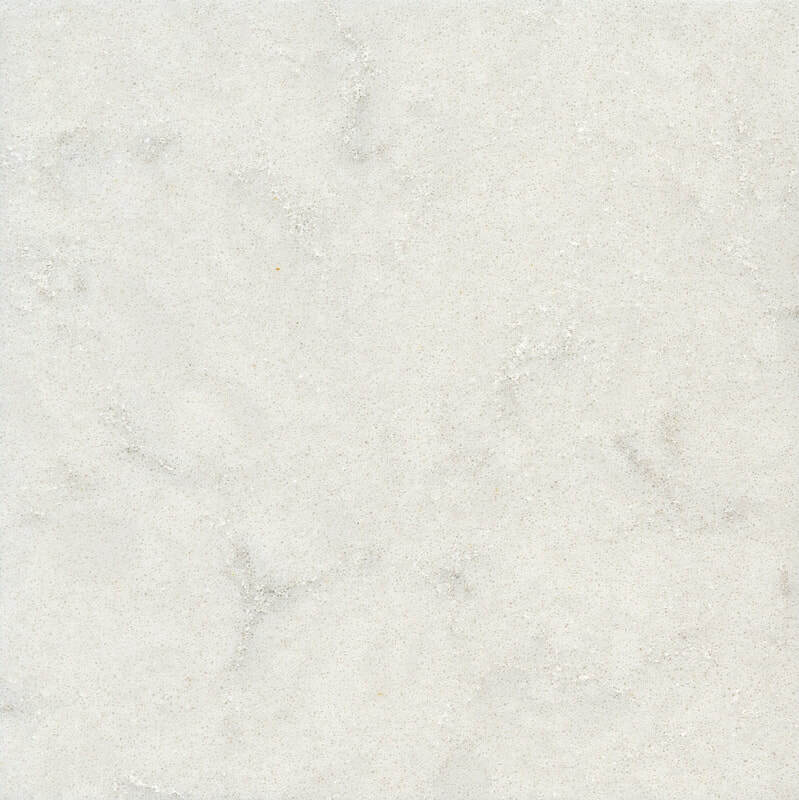 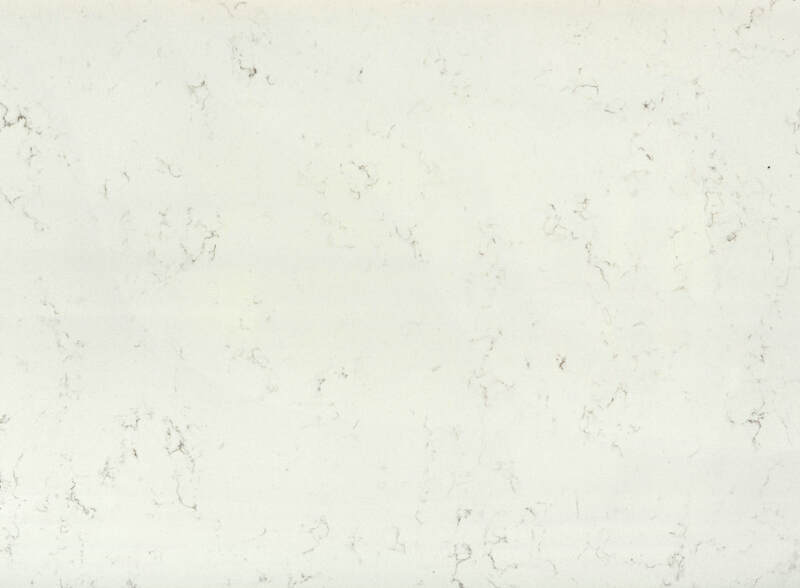 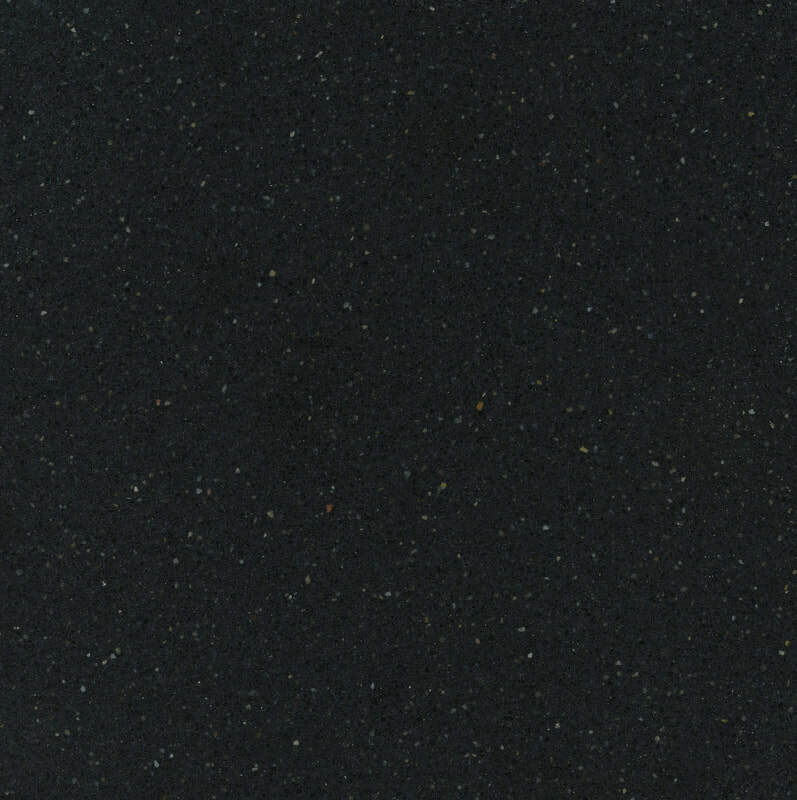 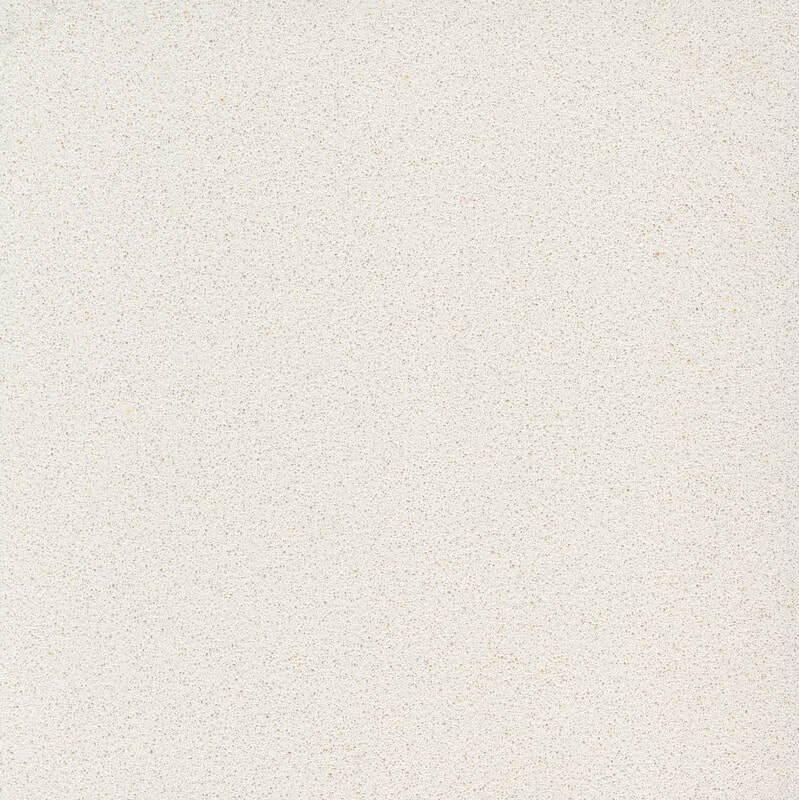 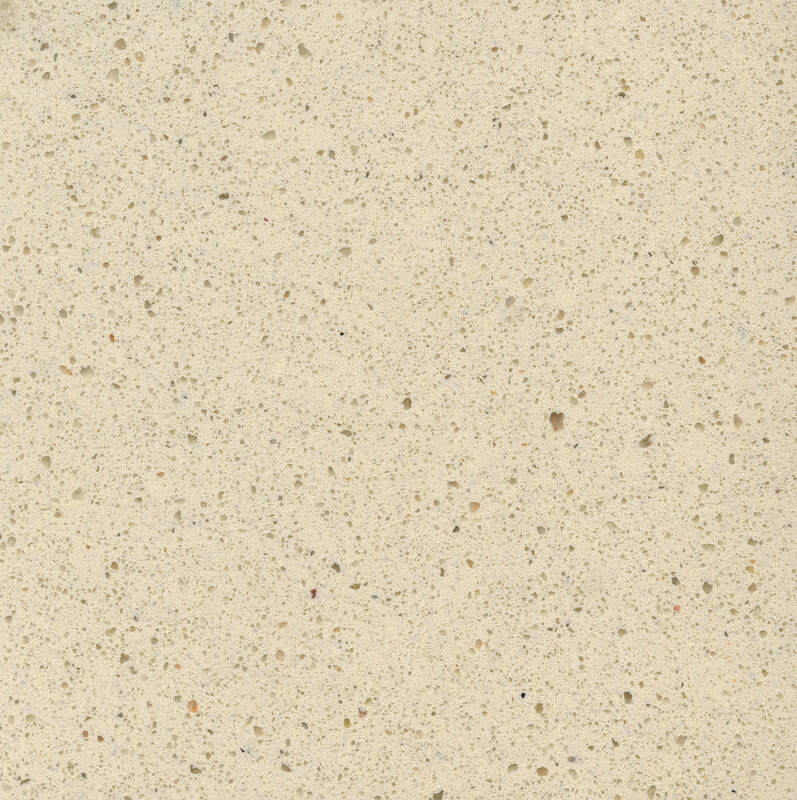 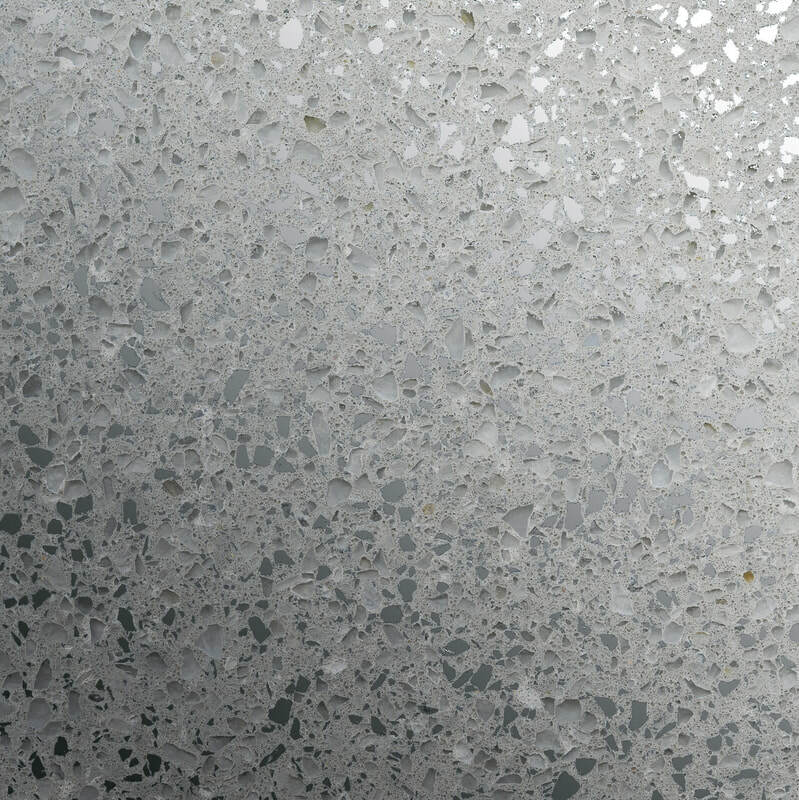 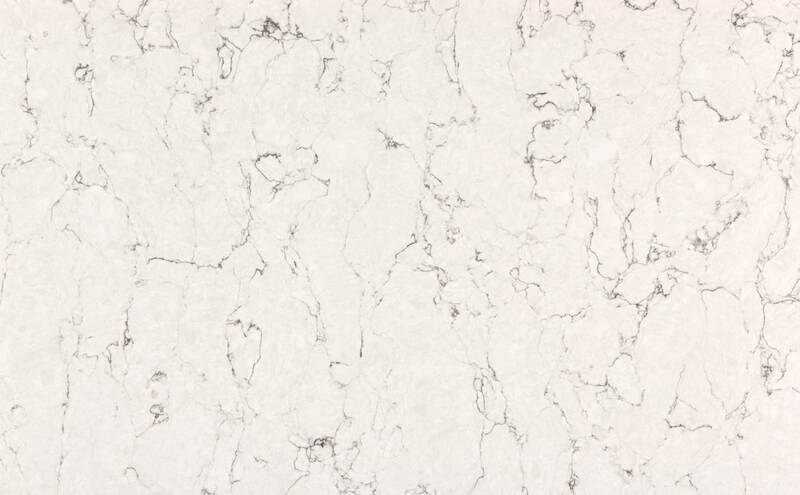 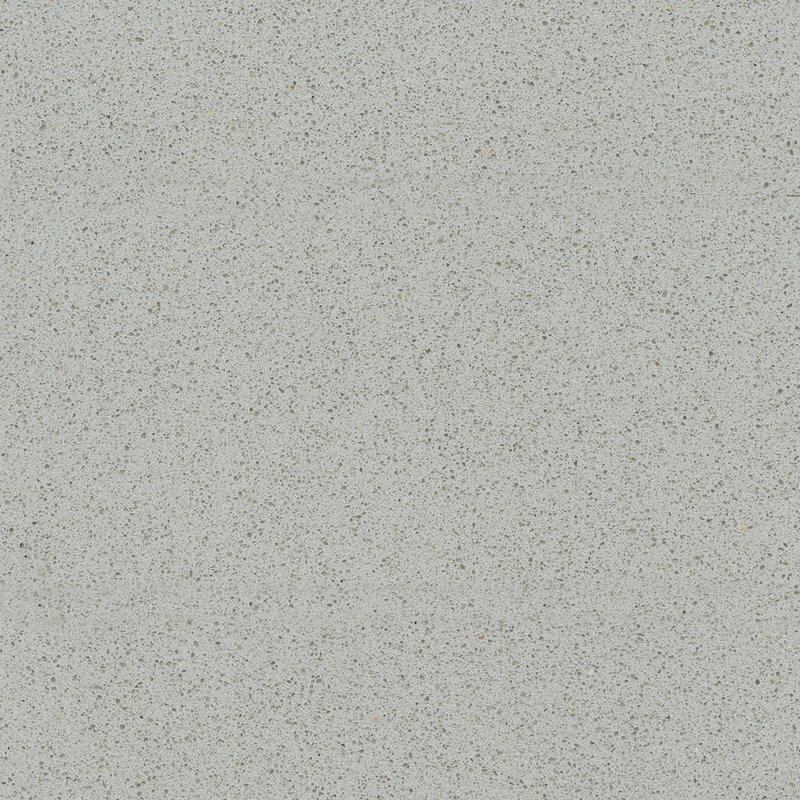 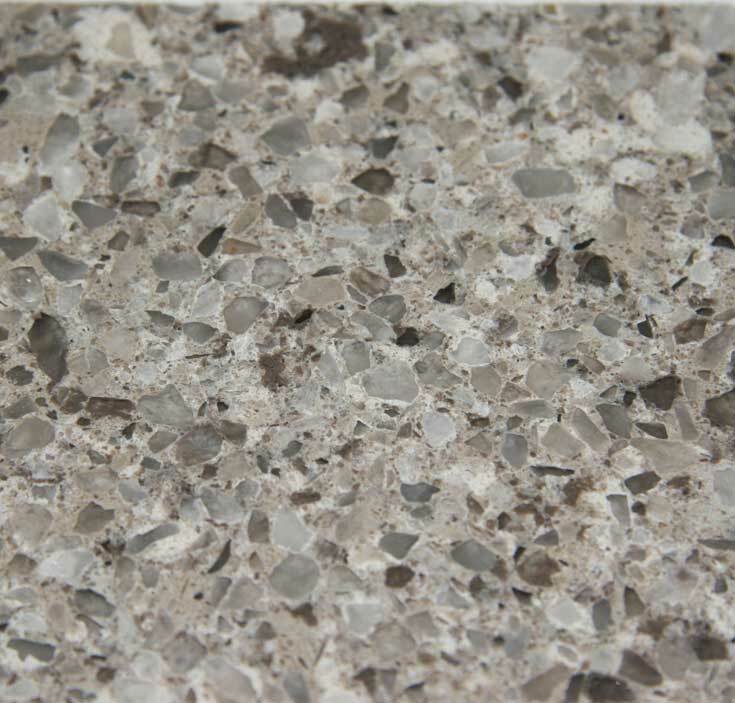 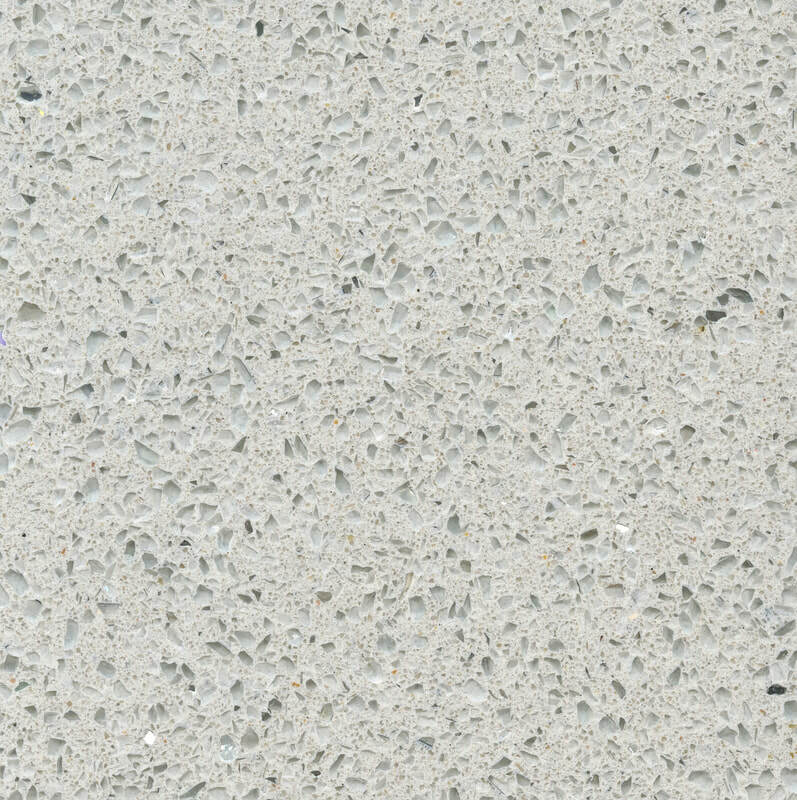 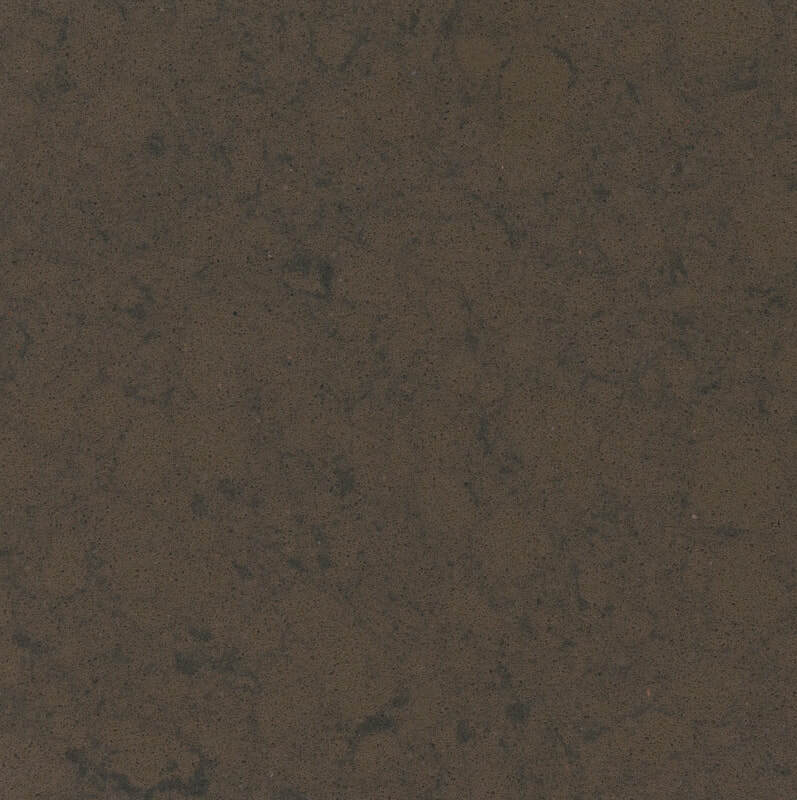 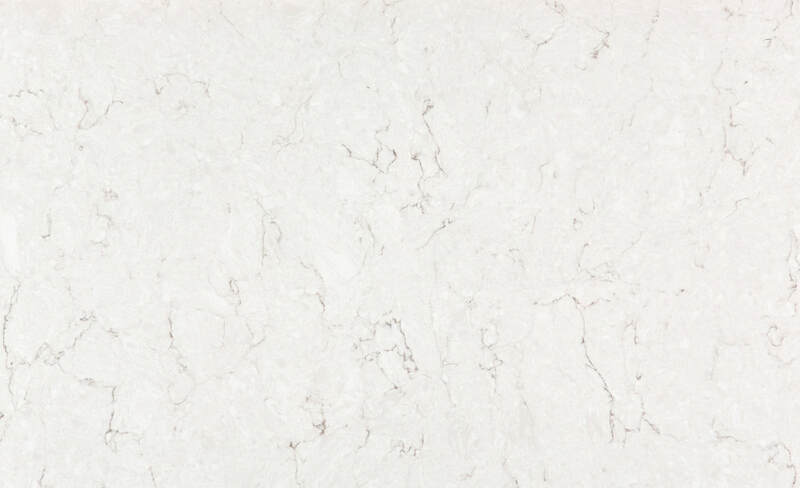 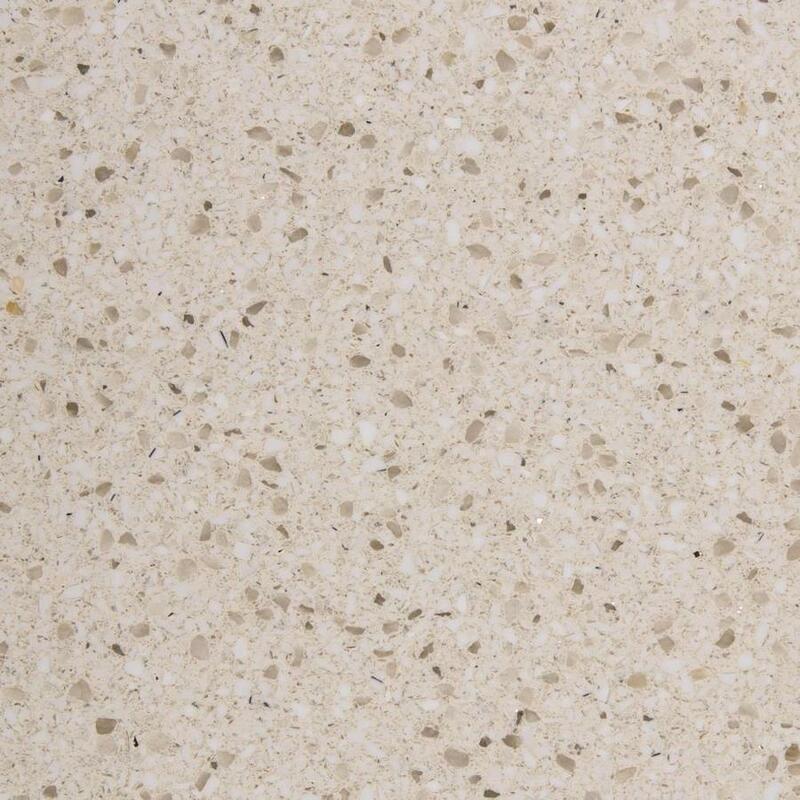 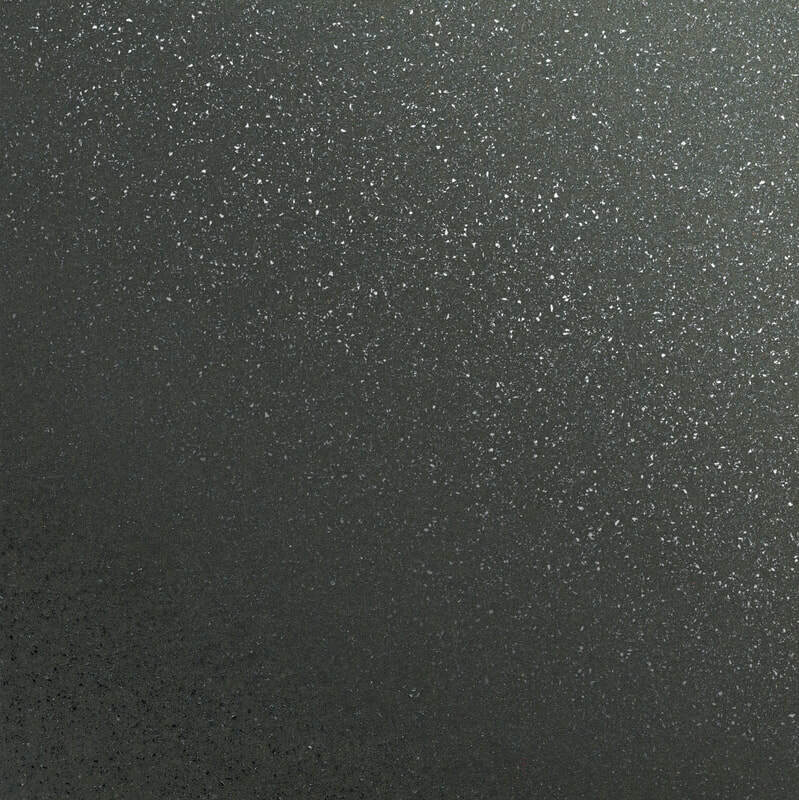 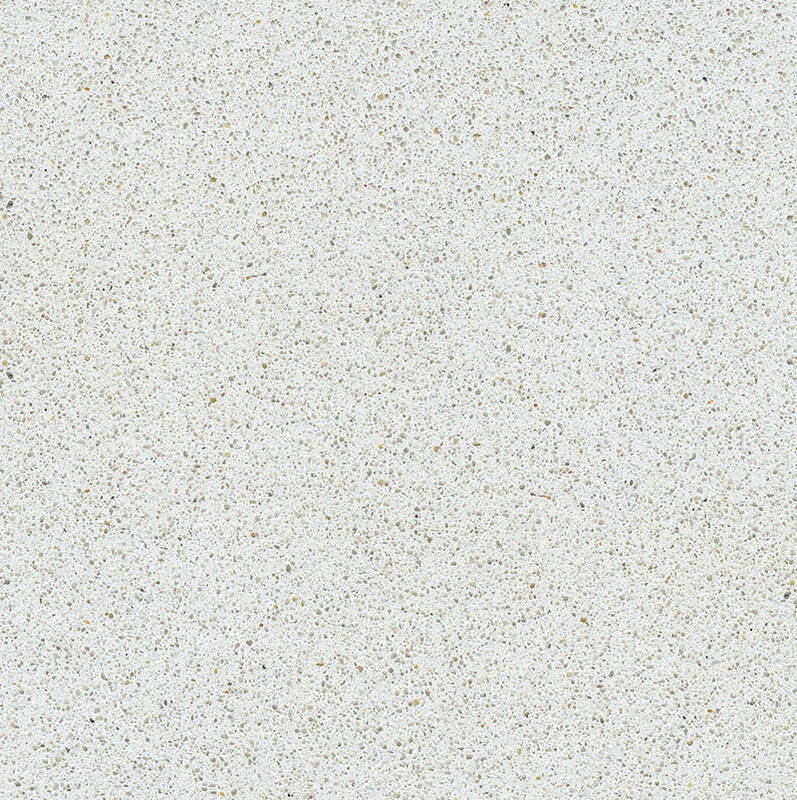 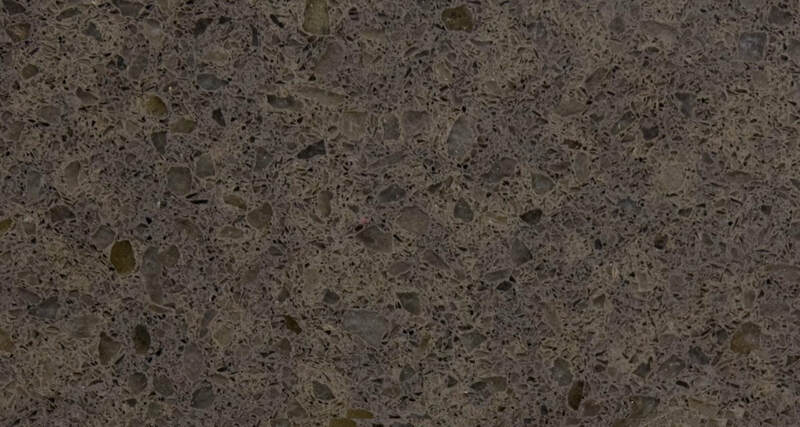 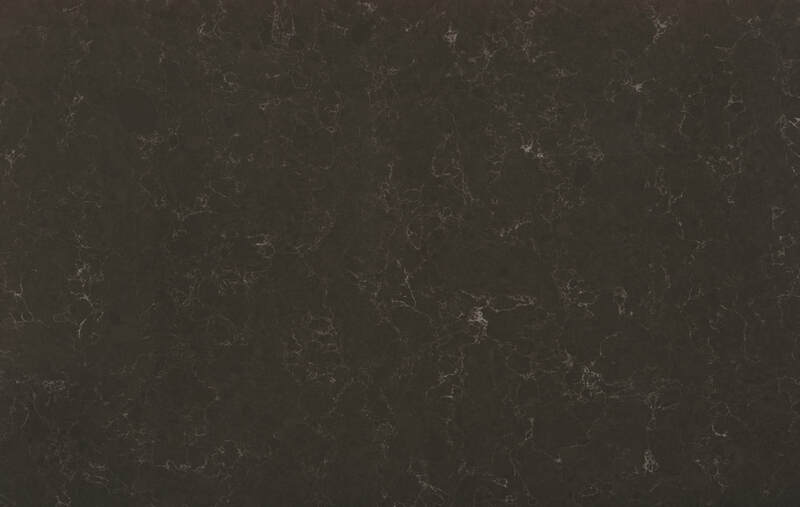 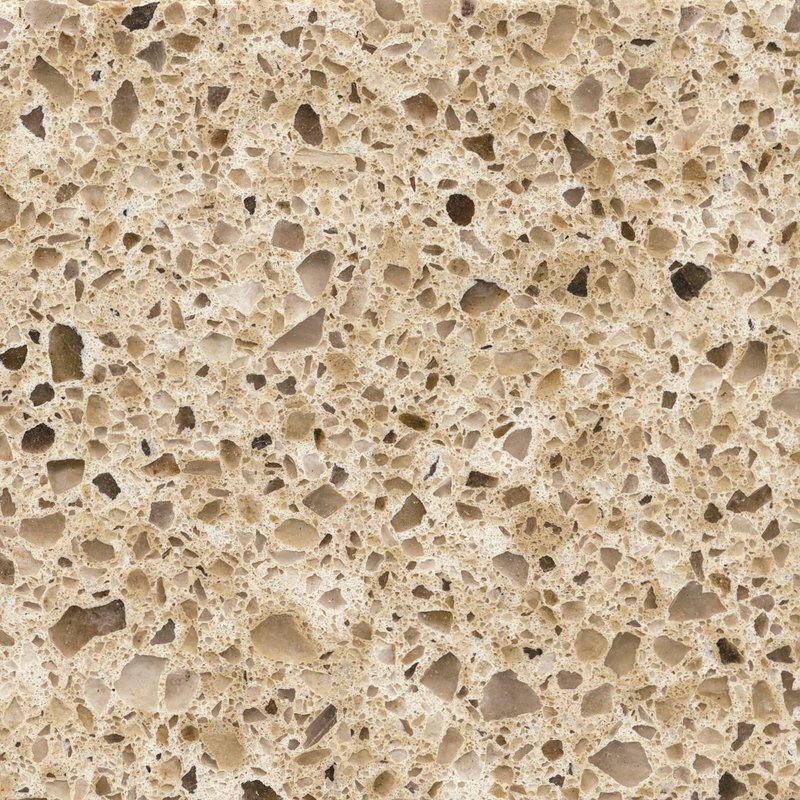 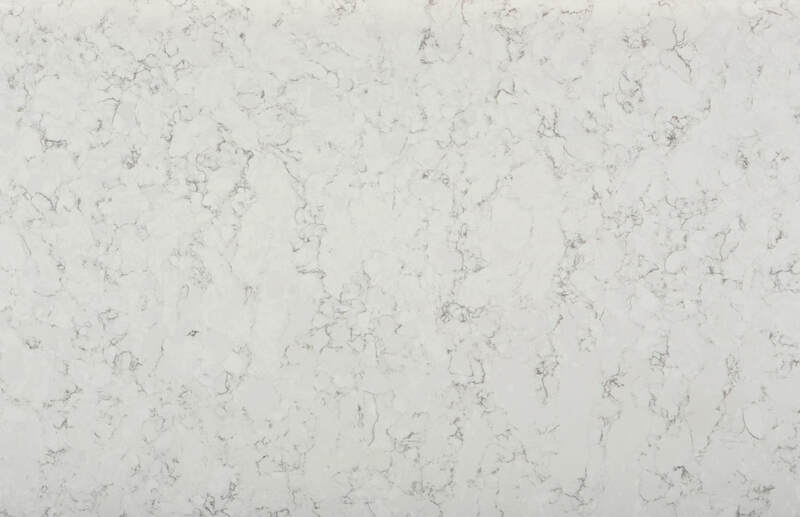 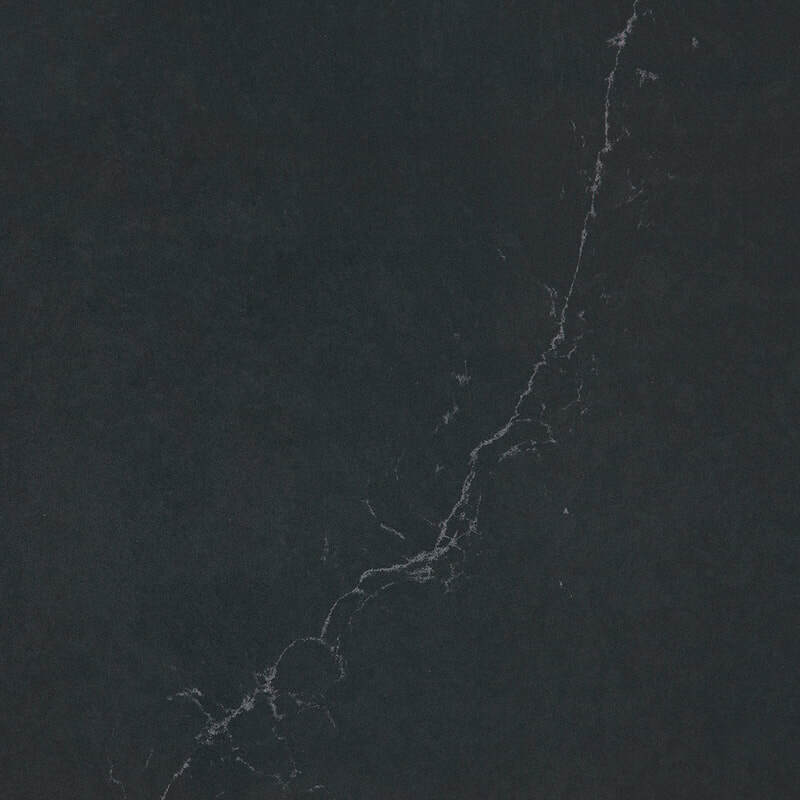 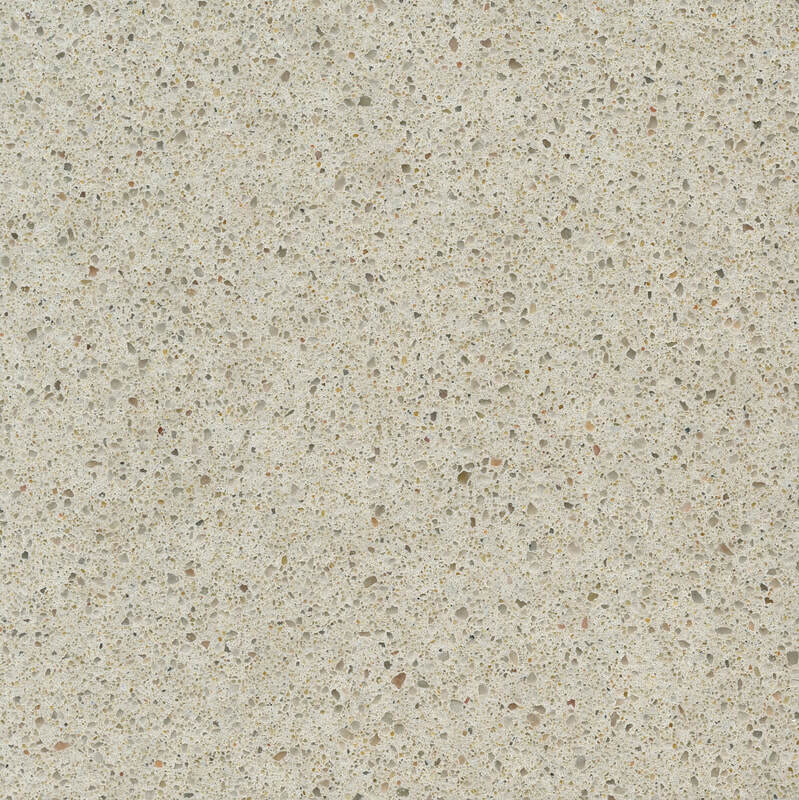 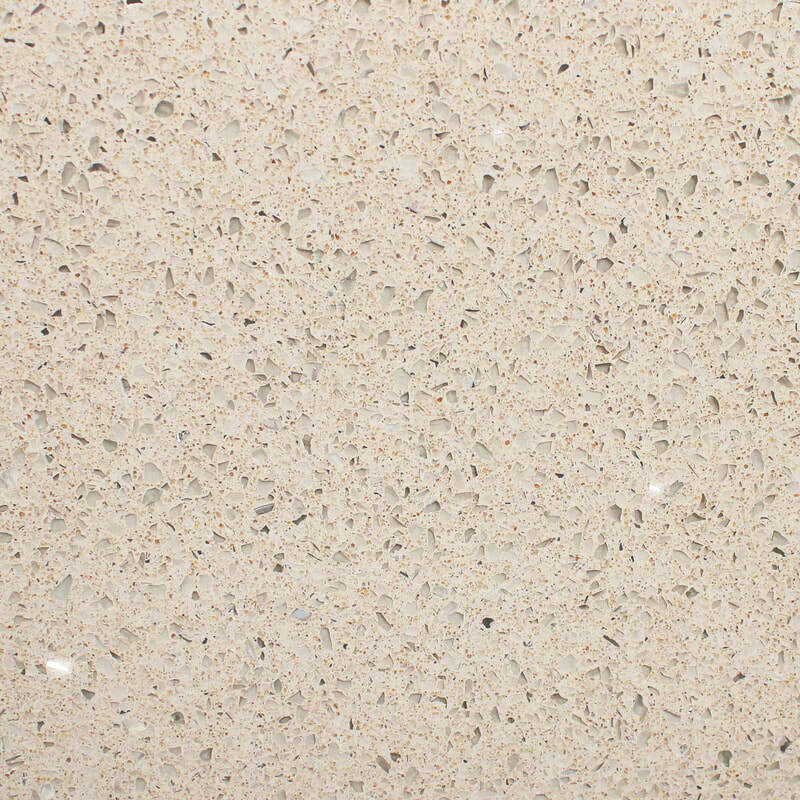 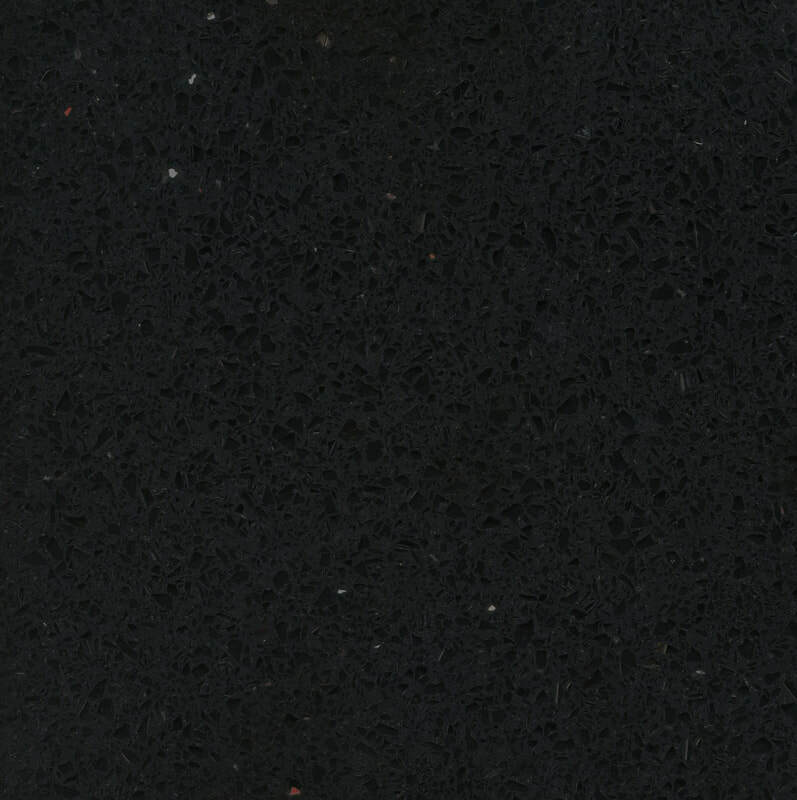 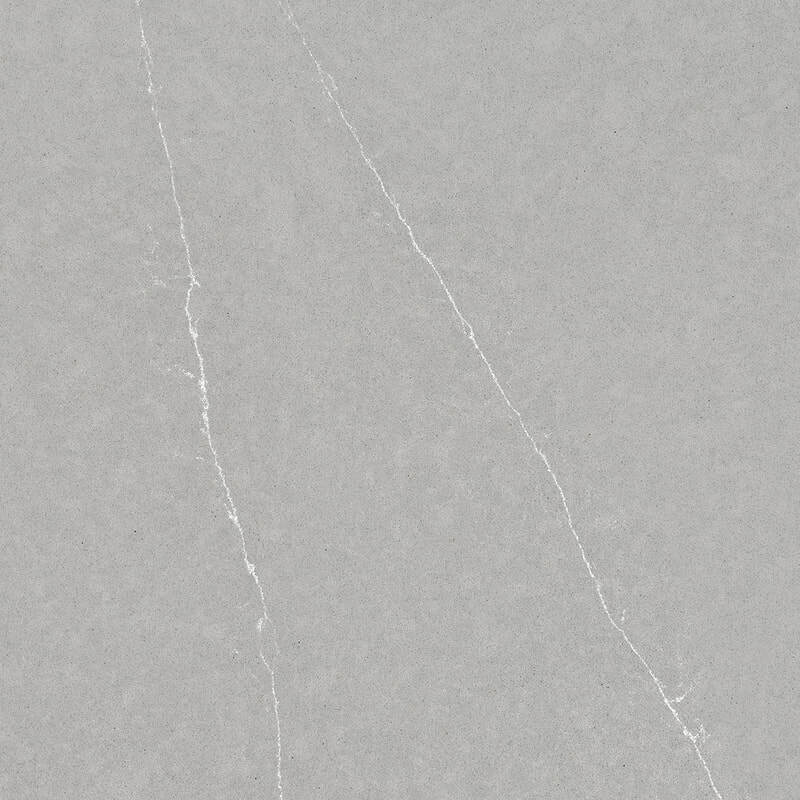 Silestone´s quartz worktops are available in over 60 colours and different finishes. 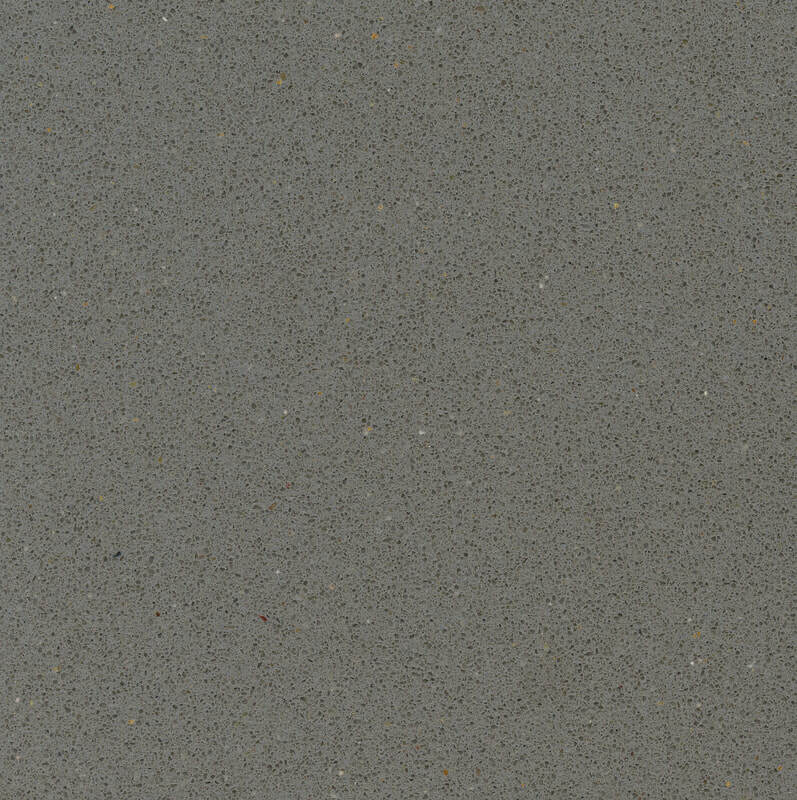 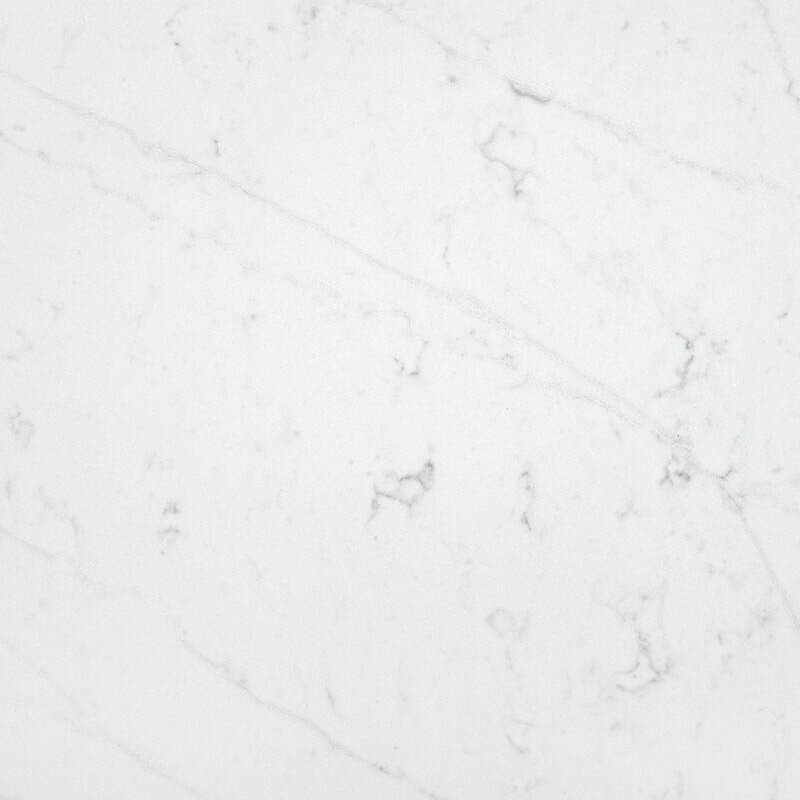 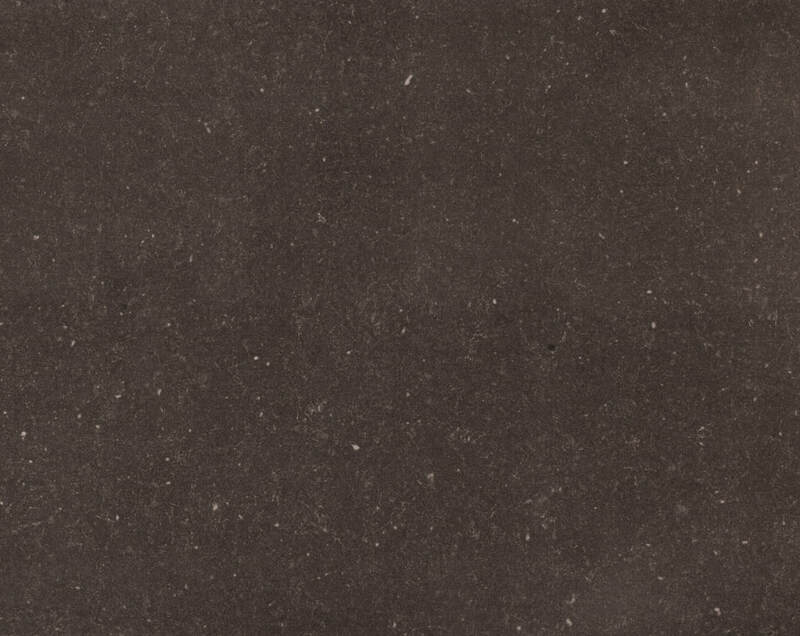 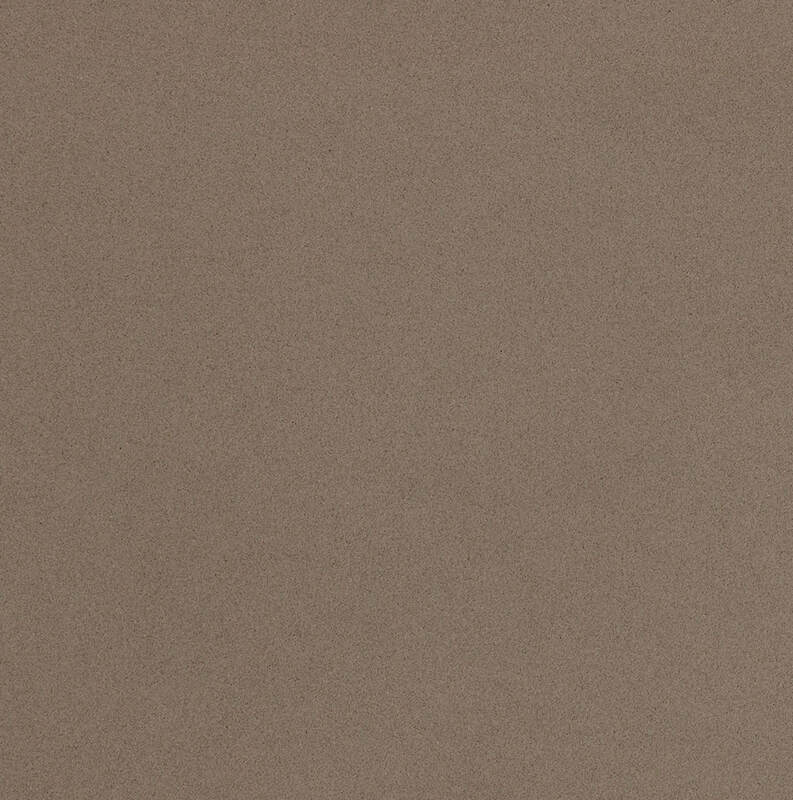 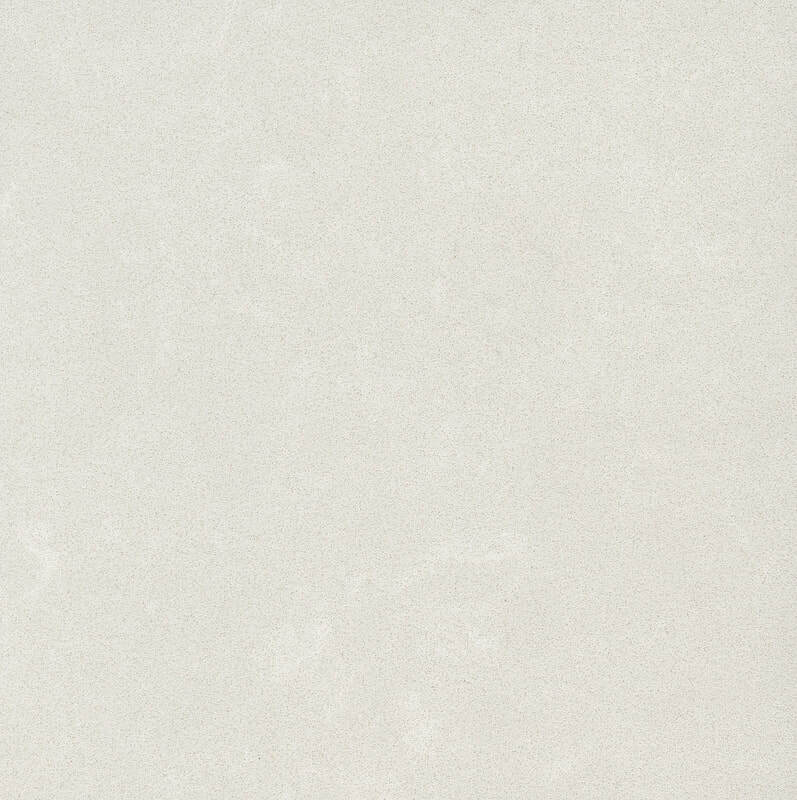 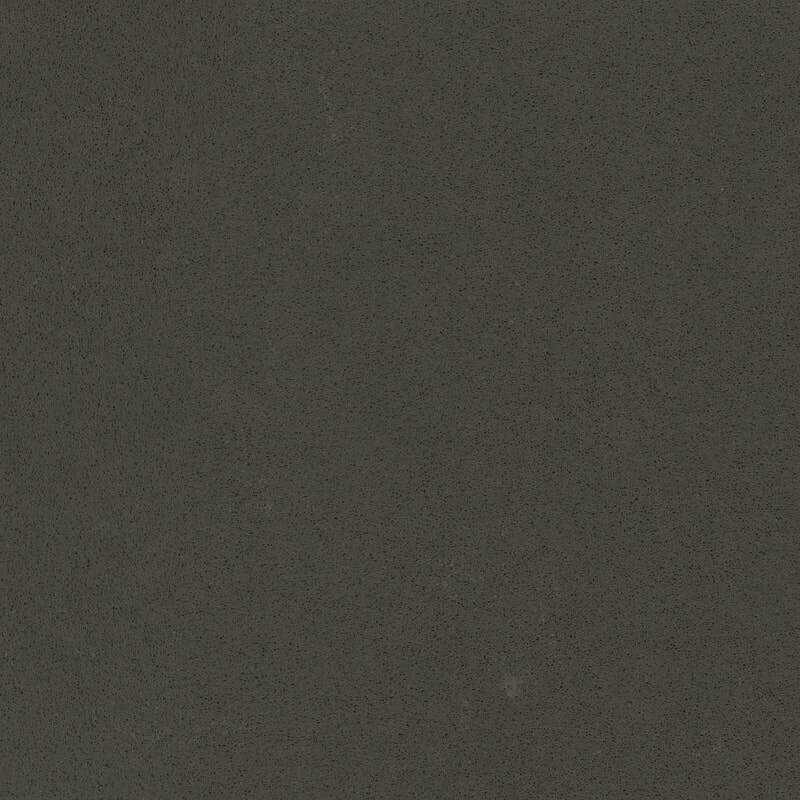 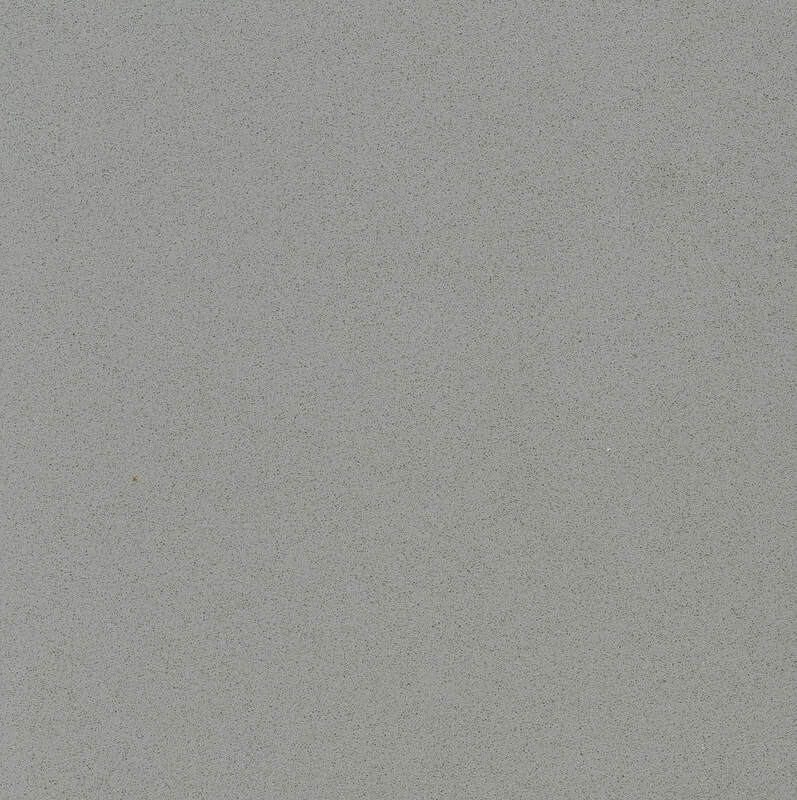 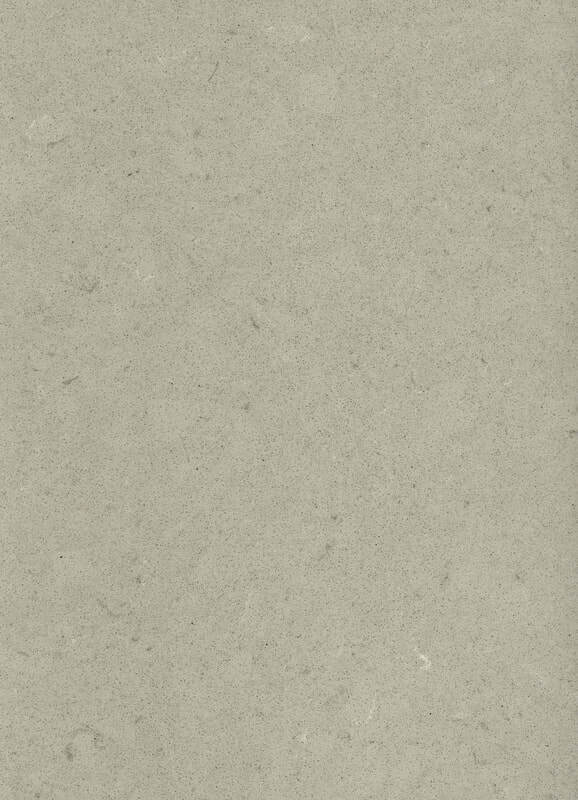  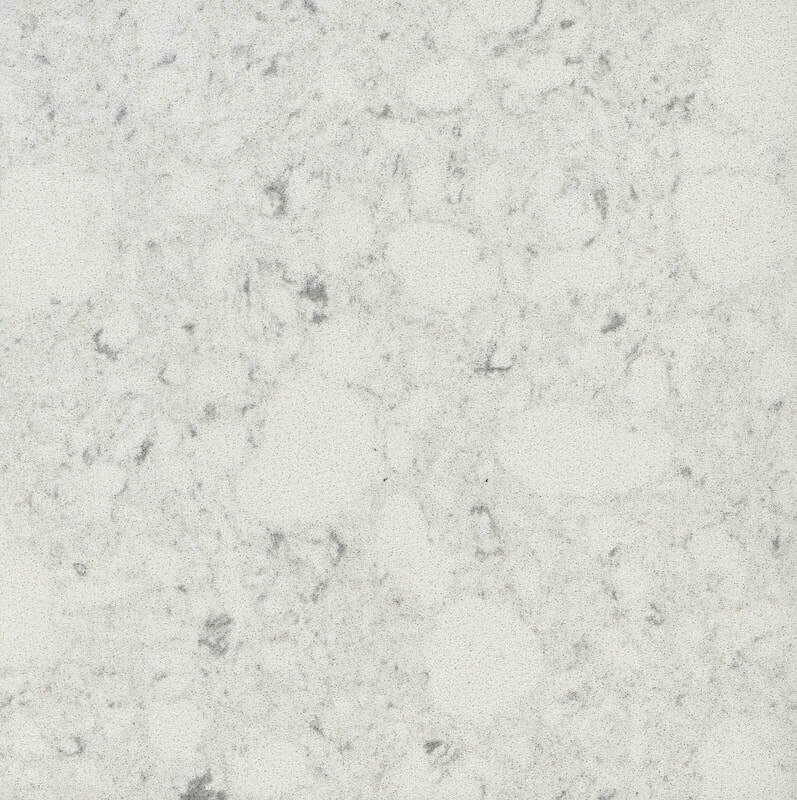 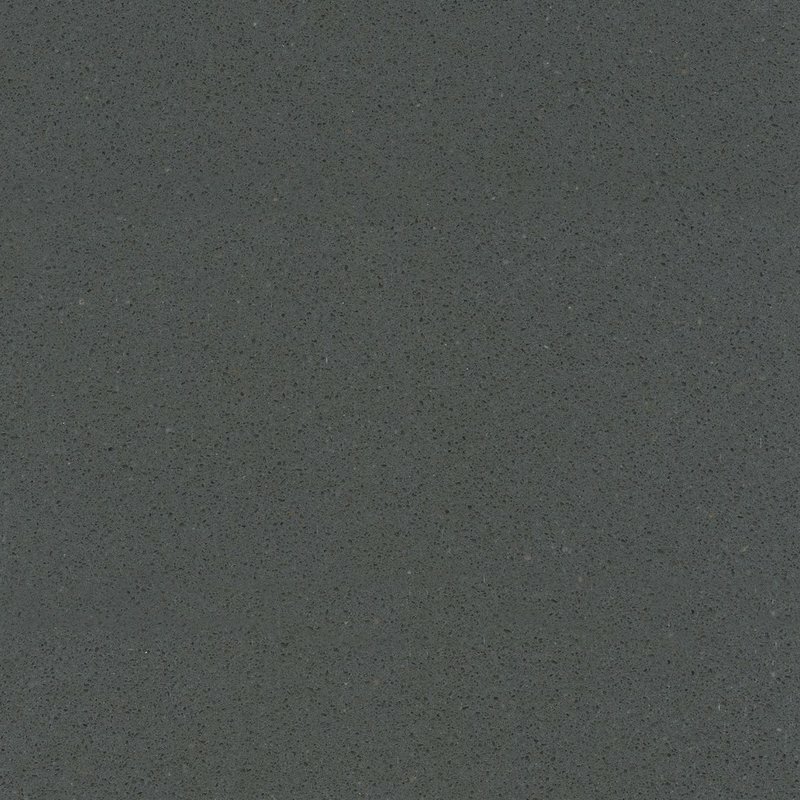 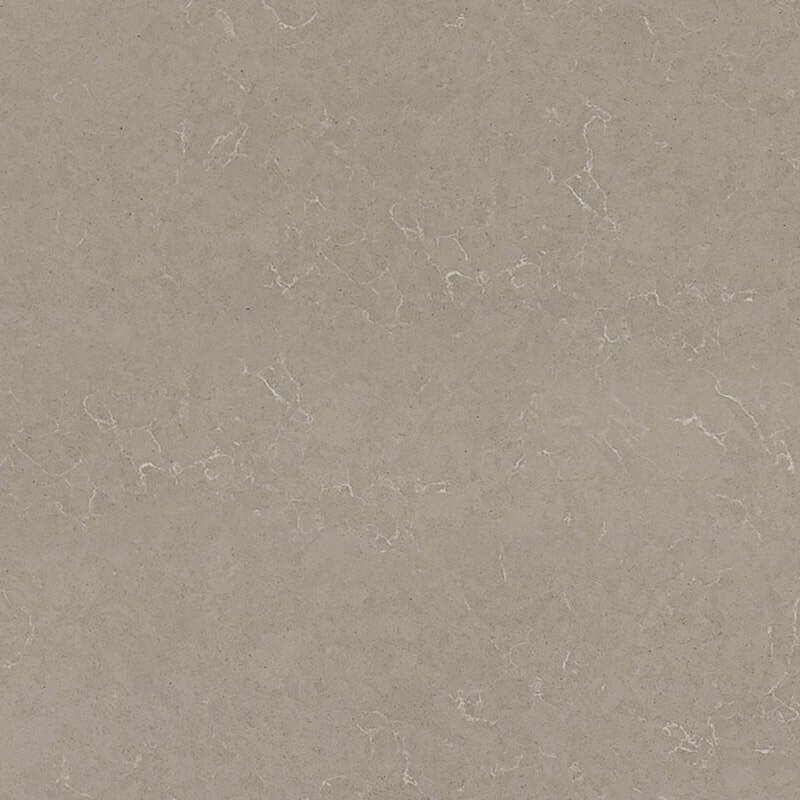 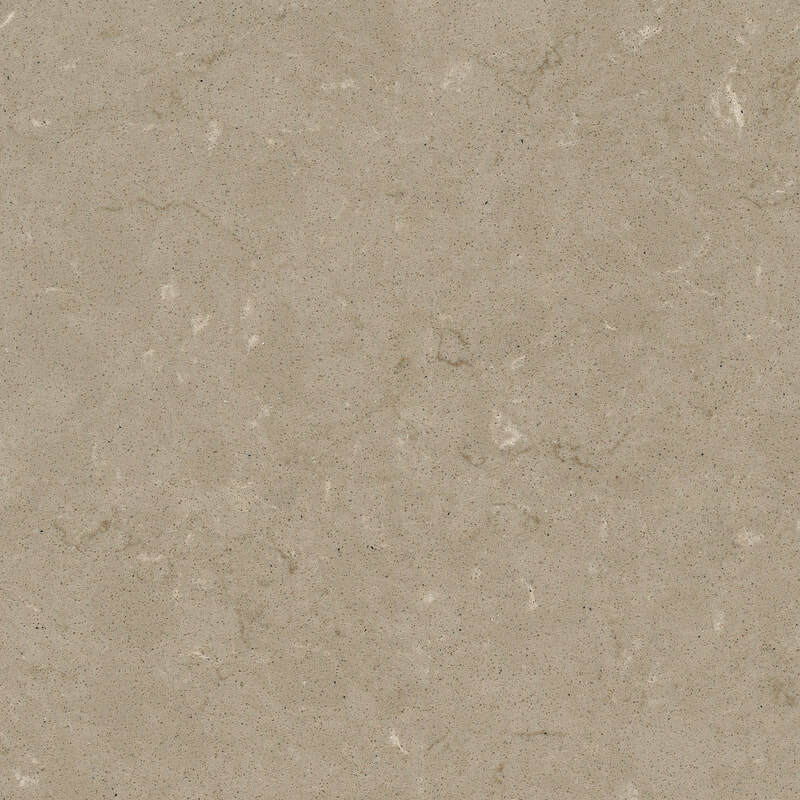 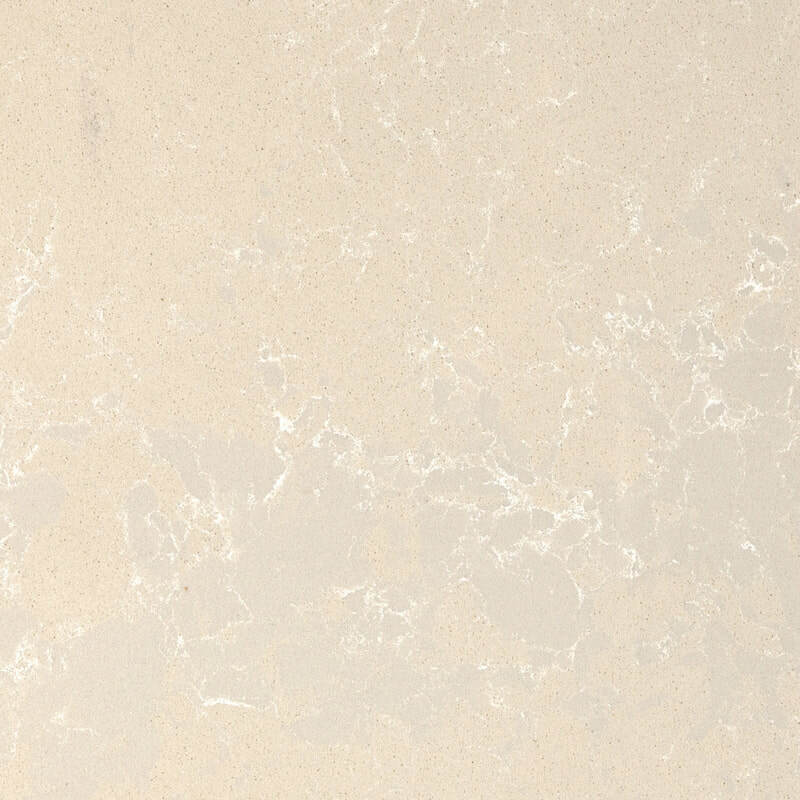 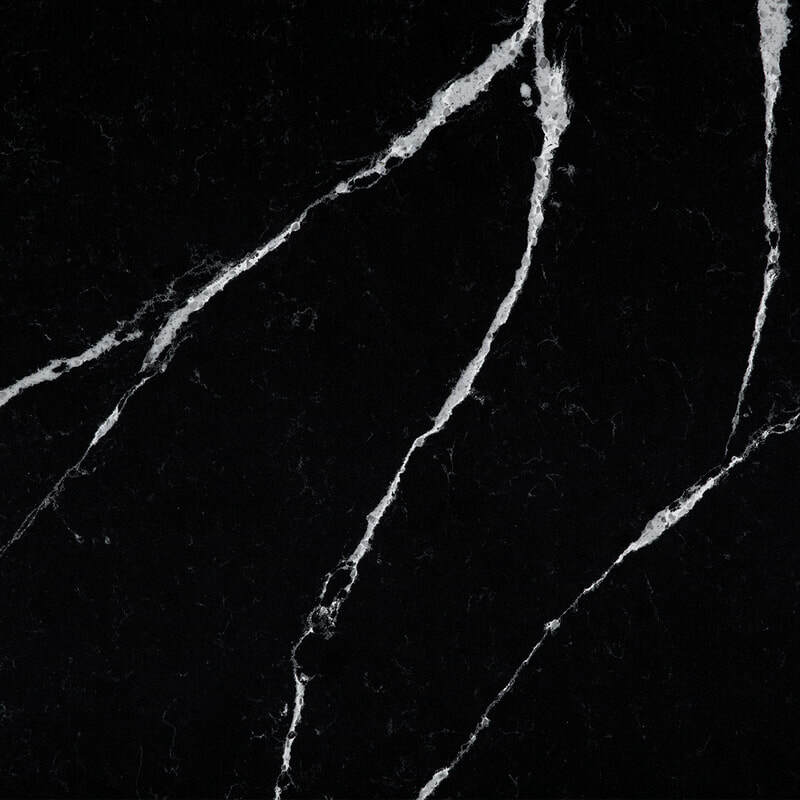 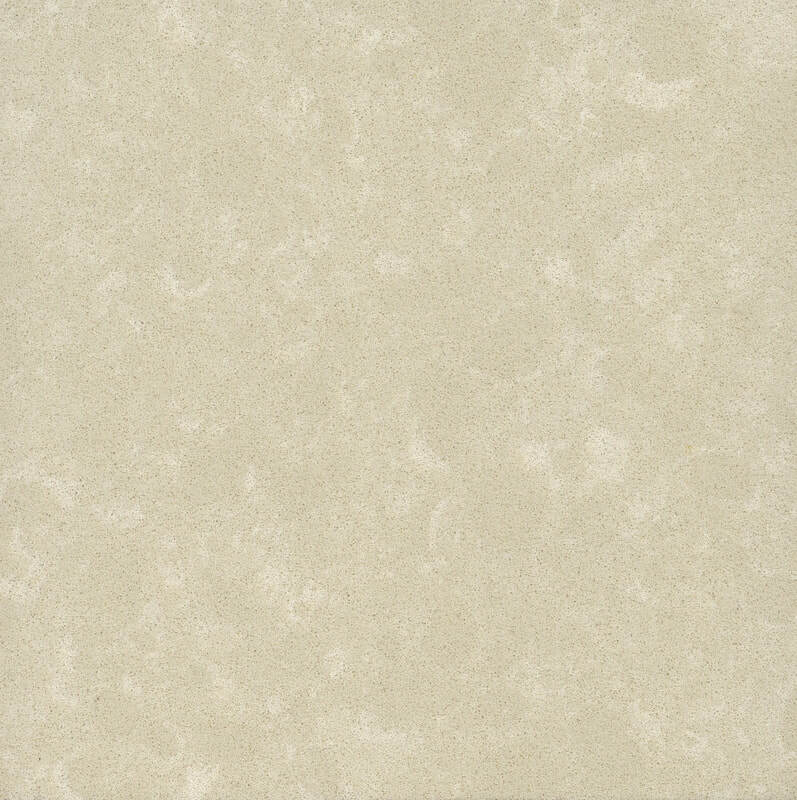 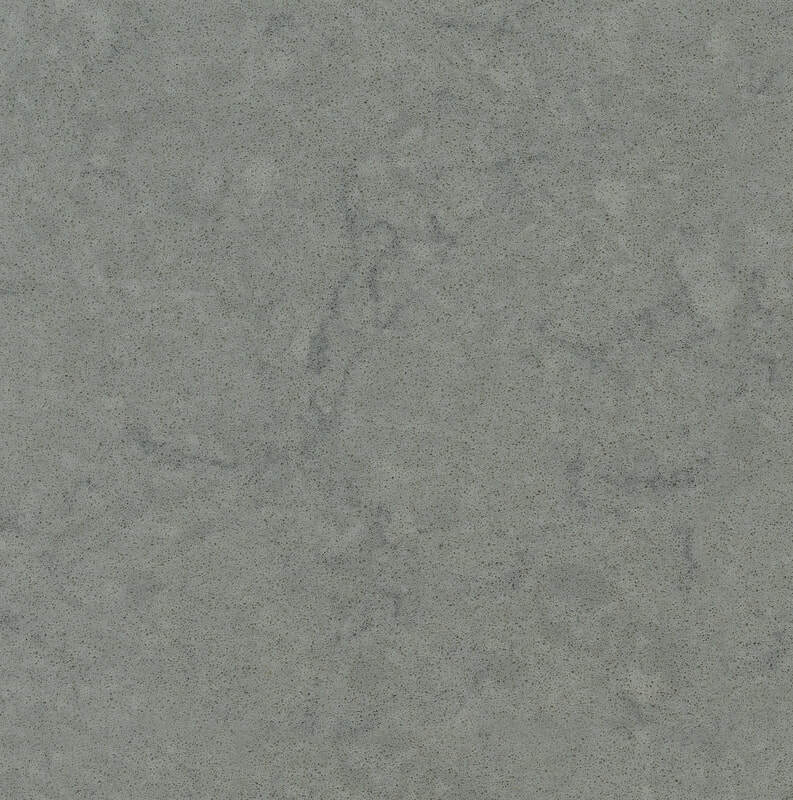 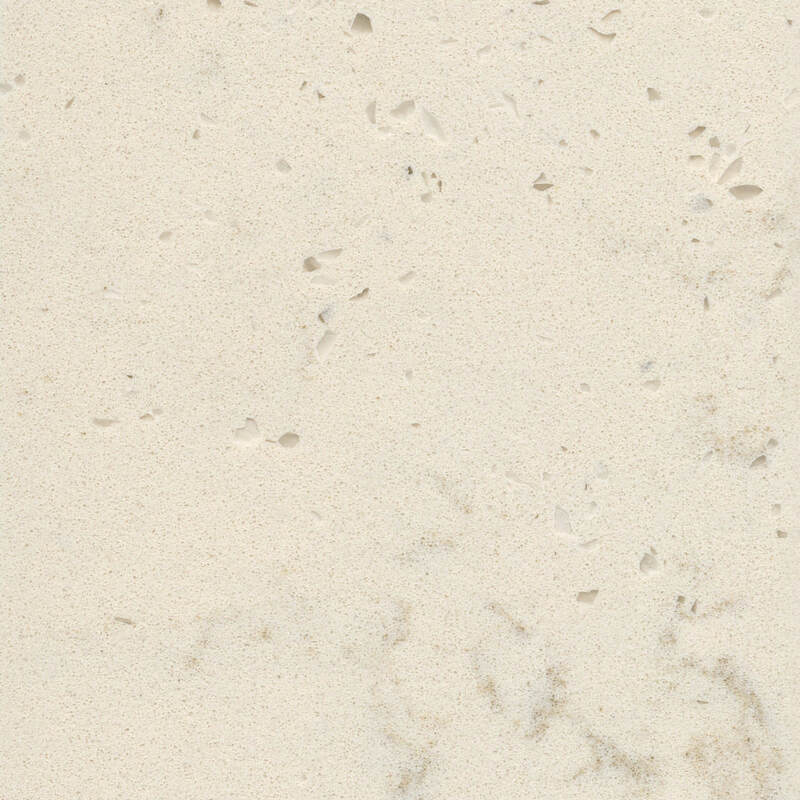 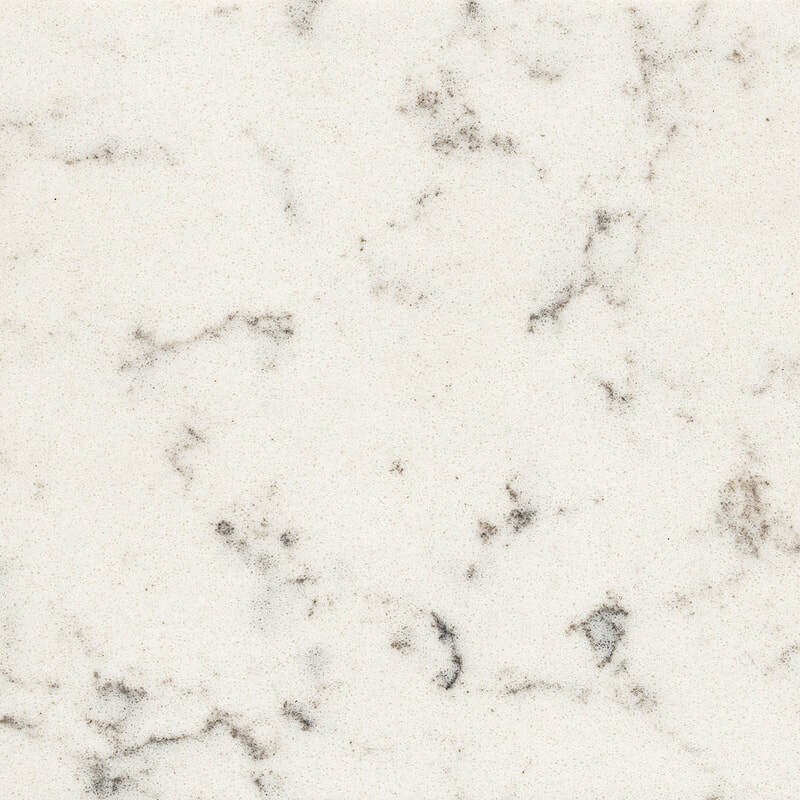 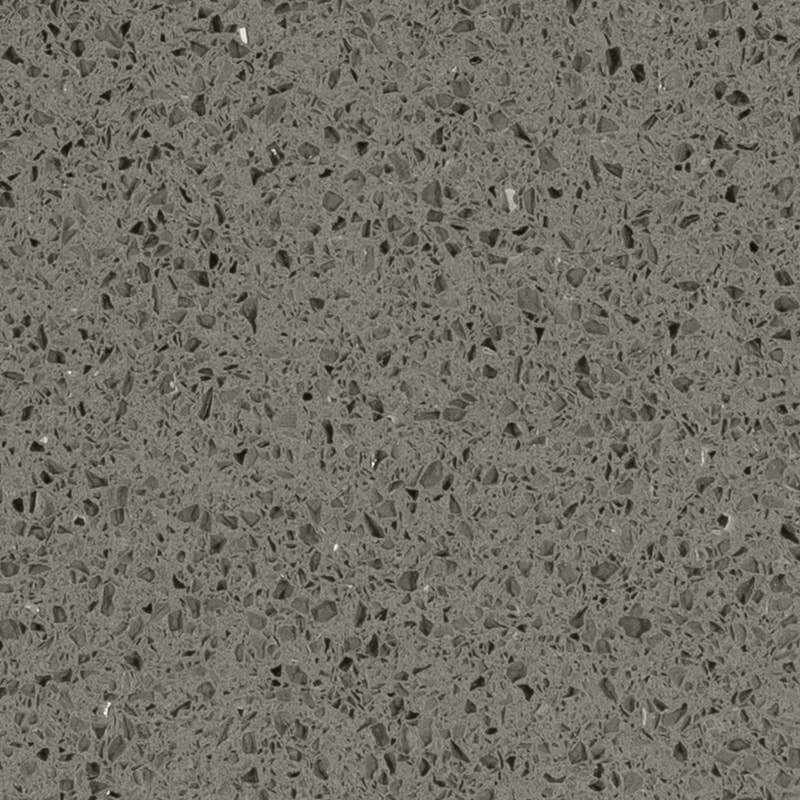 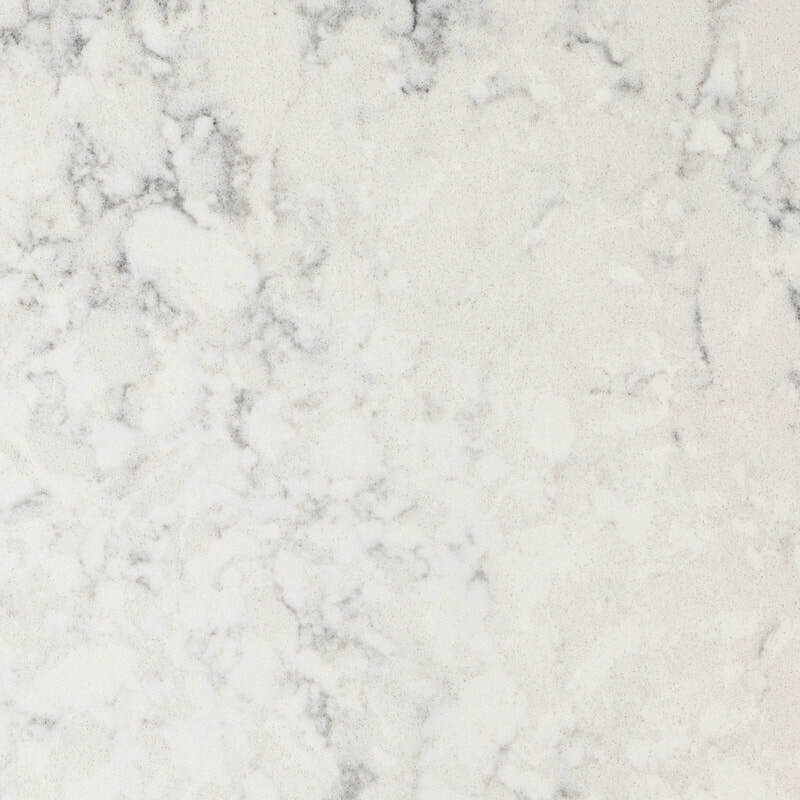 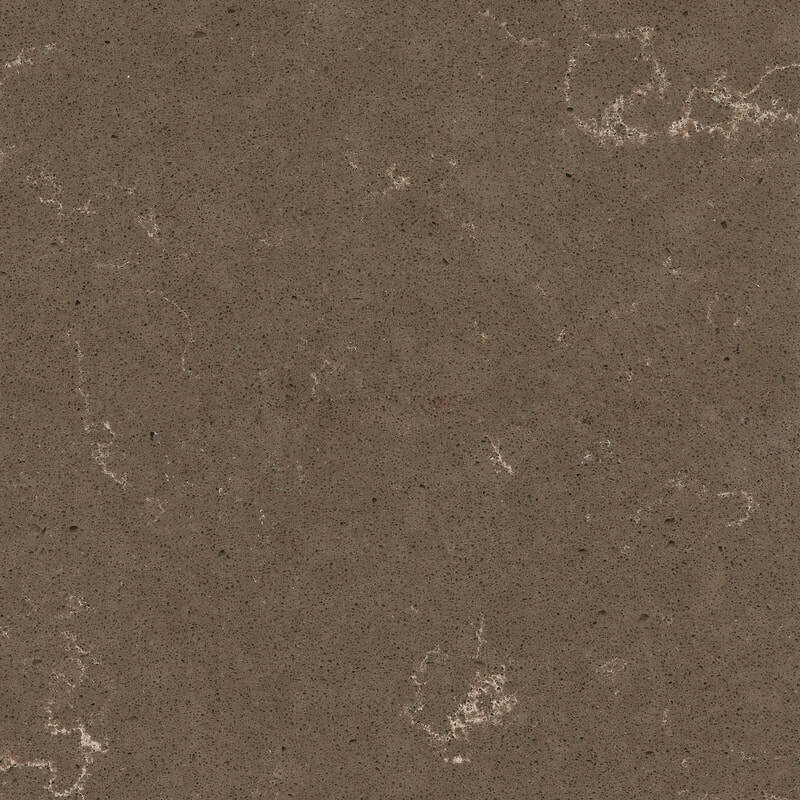 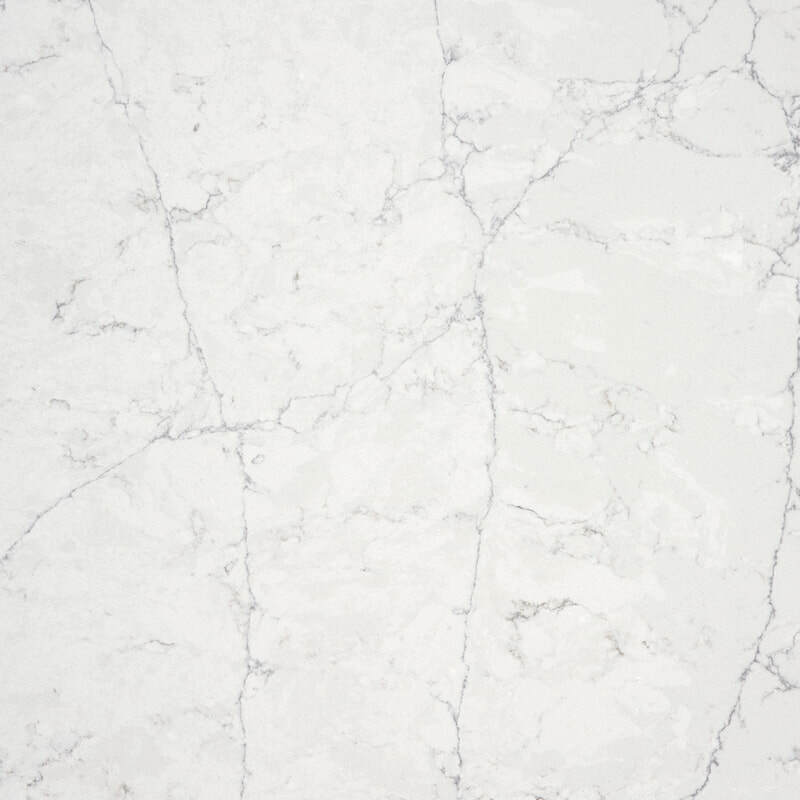 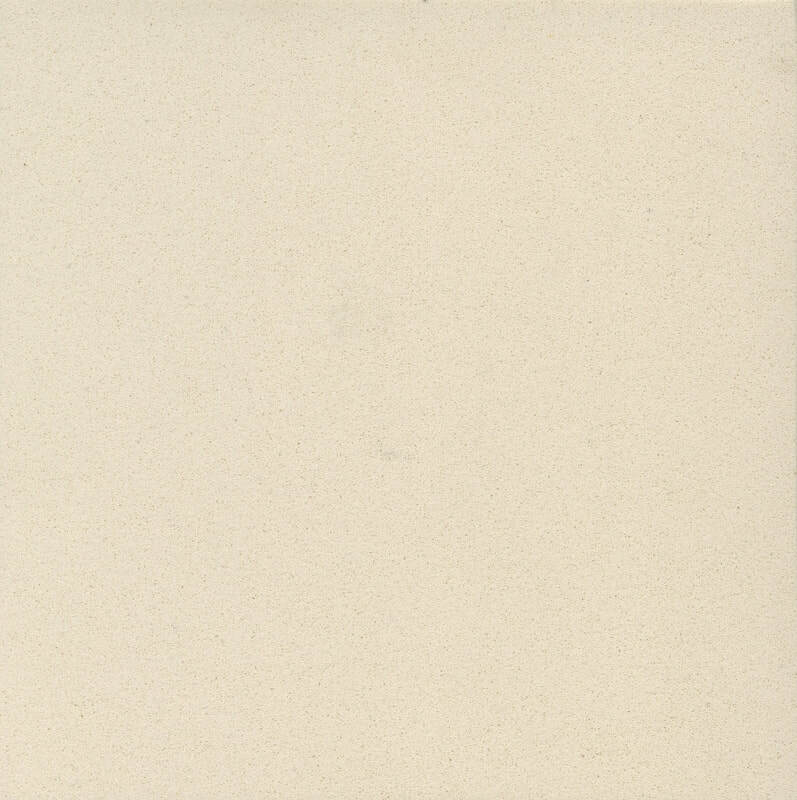  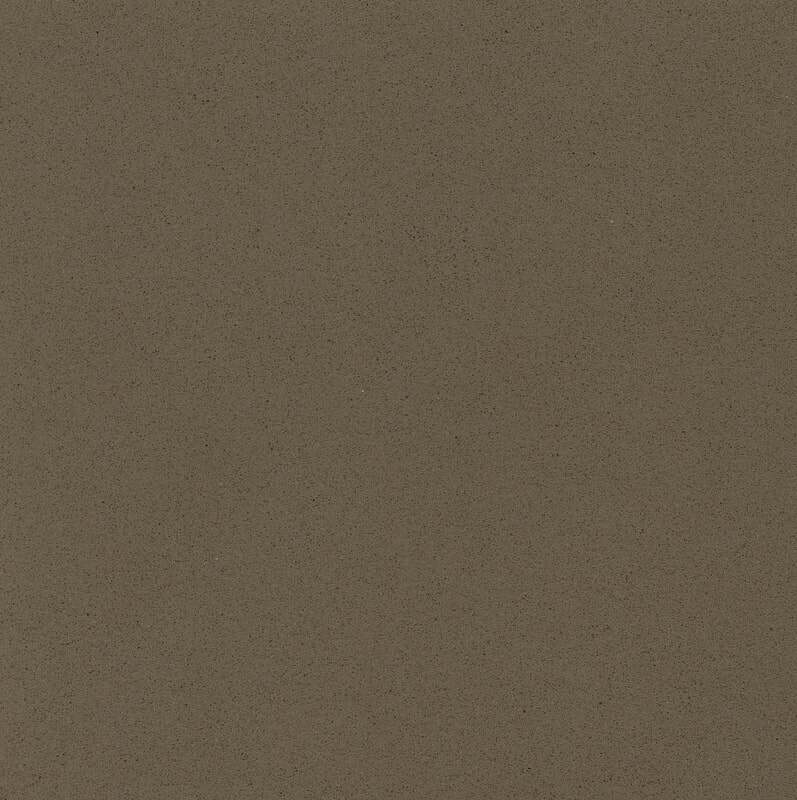 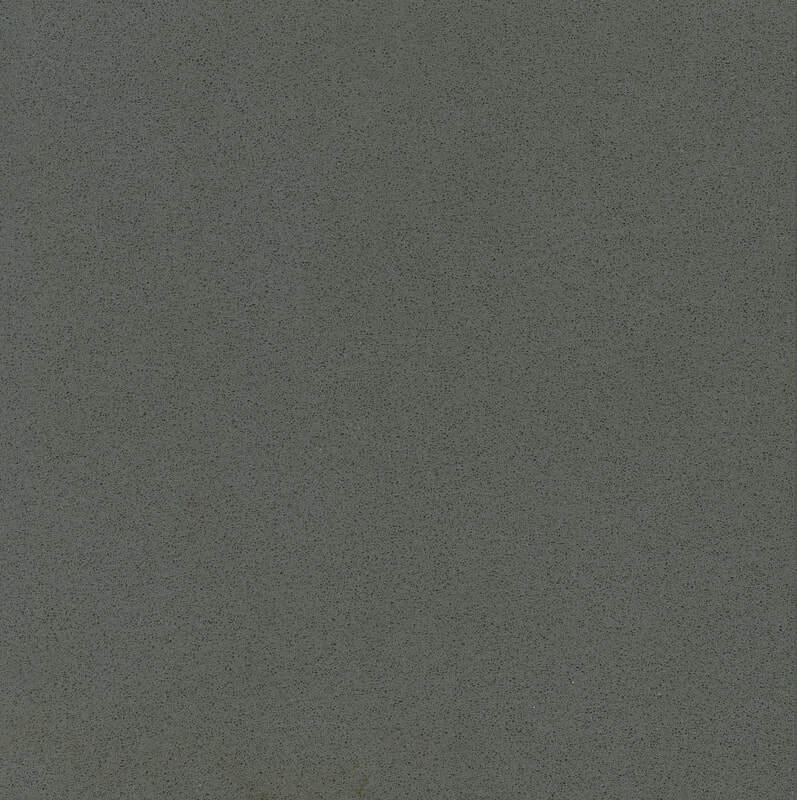 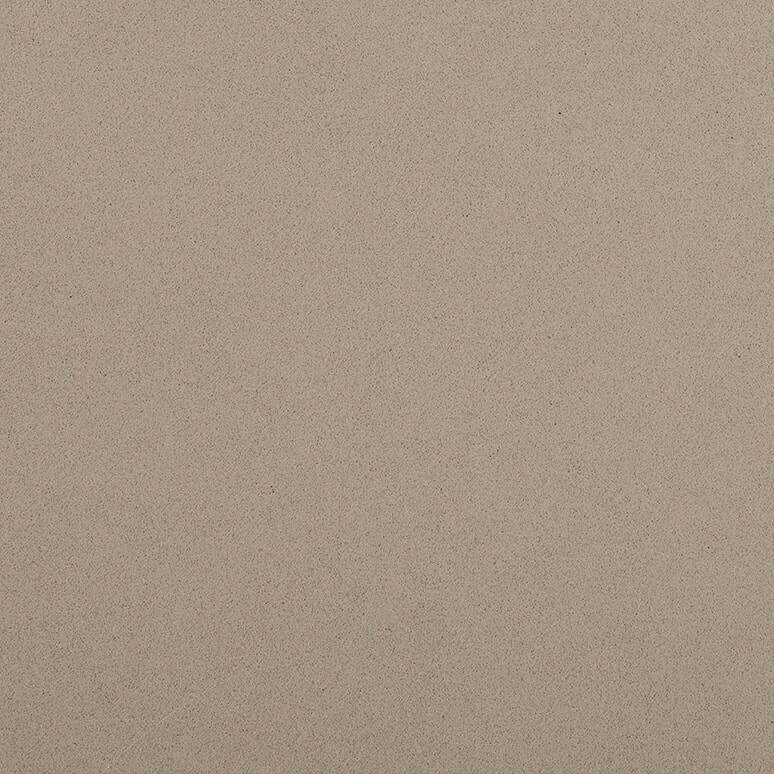 Find the Silestone Colour you need. 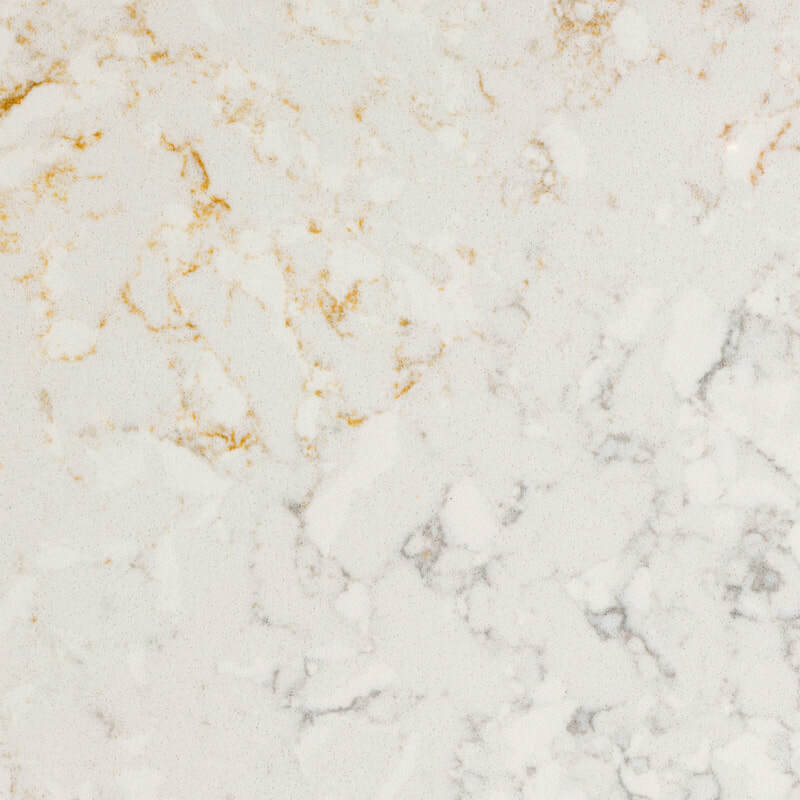 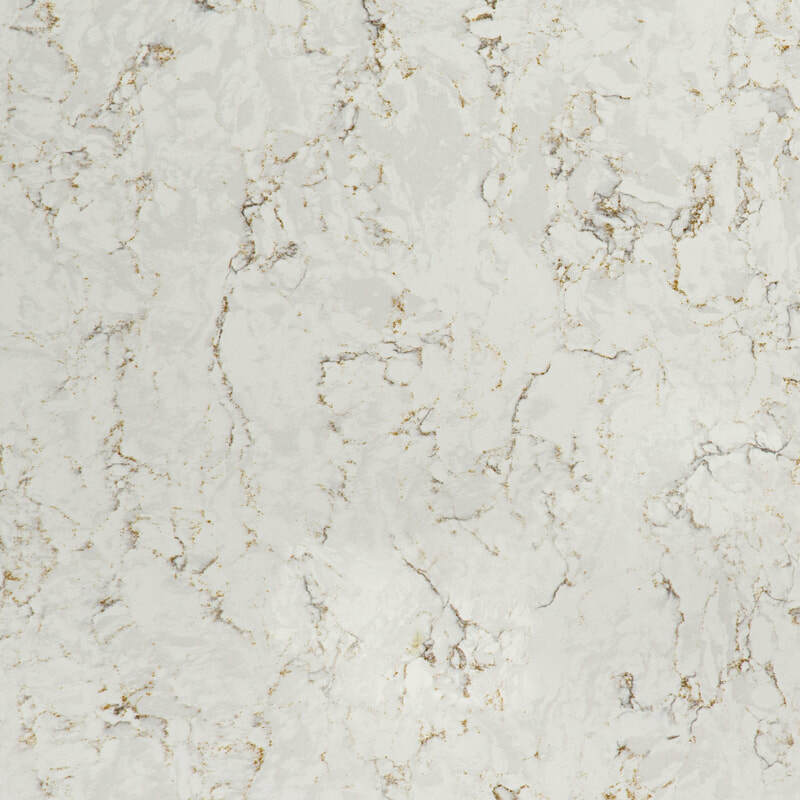 There are an infinite number of ways to combine these quartz colours, and these in turn offer endless artistic and functional possibilities. 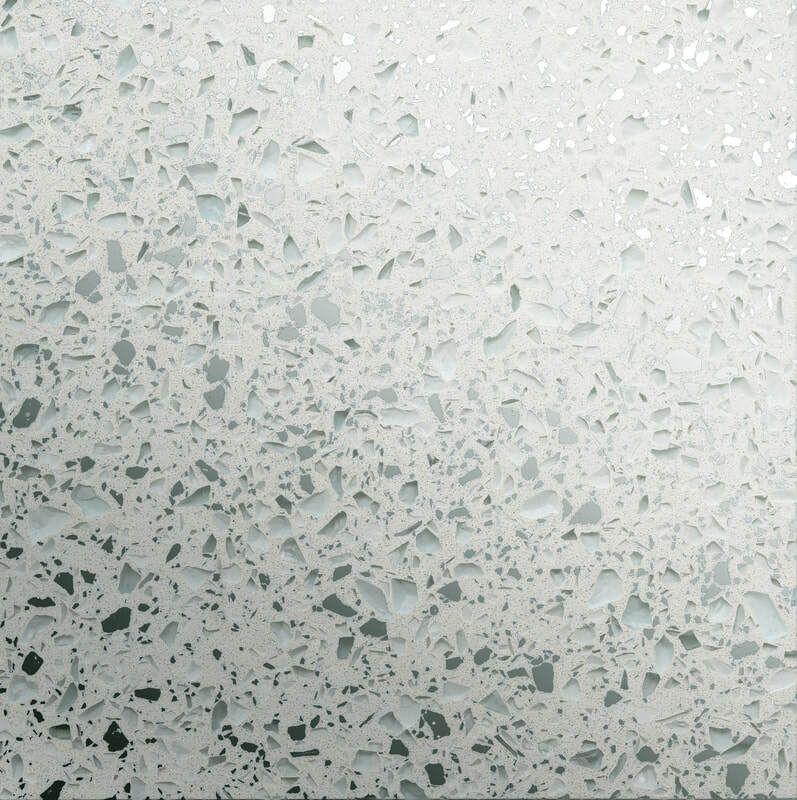  These colours have pieces of crushed mirror and glass incorporated within them. 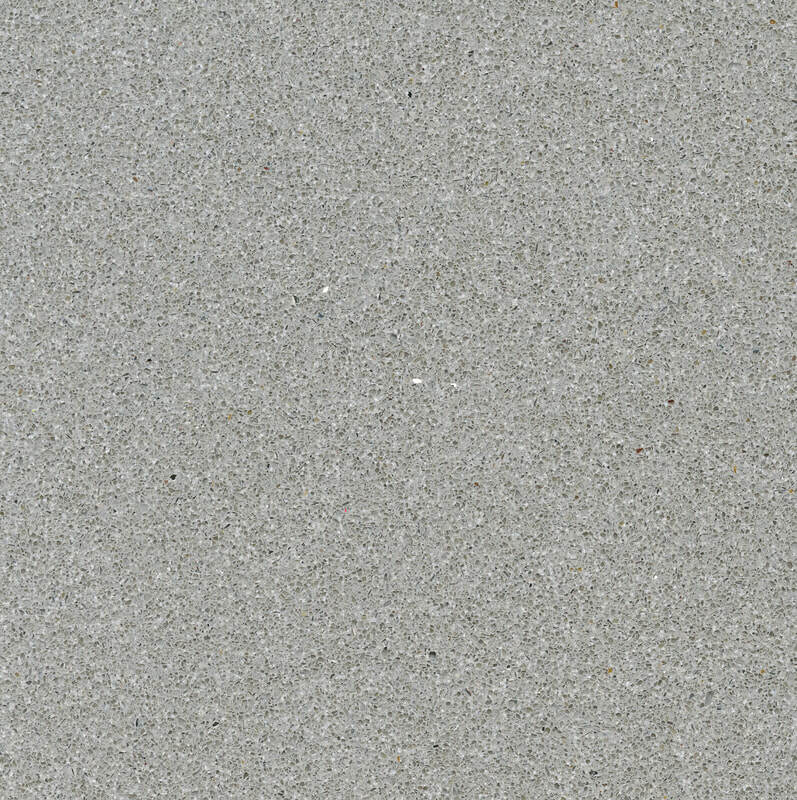 We have special discounted prices on these stones.